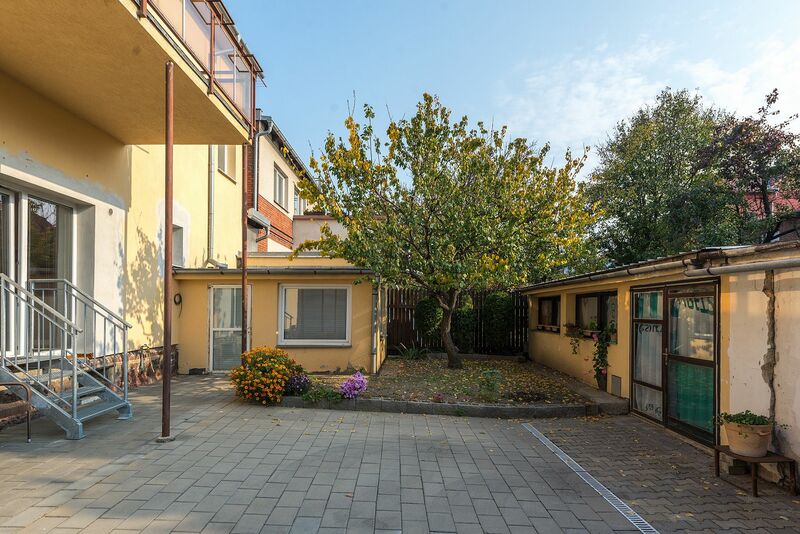 This apartment building with 3 units, a front garden, a courtyard, and a small garden is located in the most attractive Brno area of ​​Černá Pole, in the immediate vicinity of Villa Tugendhat. 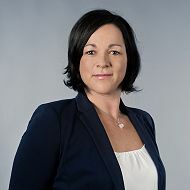 As one of the houses in the vicinity that are not protected by the National Heritage Institute, it offers a unique opportunity to renovate it according to your ideas. 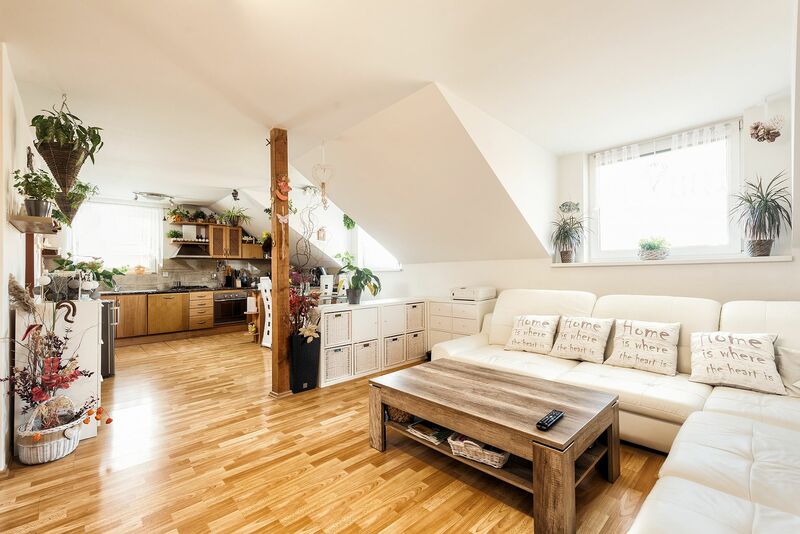 The layout consists of 3 separate apartment units: on the ground floor, a 2-bedroom unit with access to the garden, on the 1st floor, a 2-bedroom unit with a separate kitchen and a balcony facing the garden, and 2-bedroom attic. On the ground floor, there is an entrance and staircase hall, and a common room suitable as a study or as a playroom. 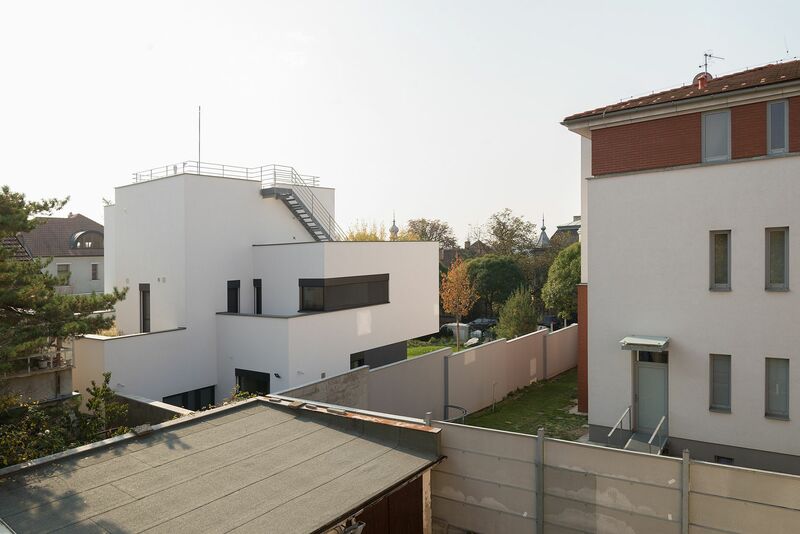 There is an unobstructed view of the Villa Tugendhat from the windows. The brick insulated house features a basement and plastic windows. It is located in a protected area but is not protected, making it easy to get a construction permit. There is a large workroom and garages on the plot that can be demolished, which would expand the area of ​​the southeast-facing garden. Heating is by a gas boiler (each floor has a separate boiler). All apartments feature a complete kitchen and sanitary ware. There is no elevator in the house. Each unit comes with a cellar. 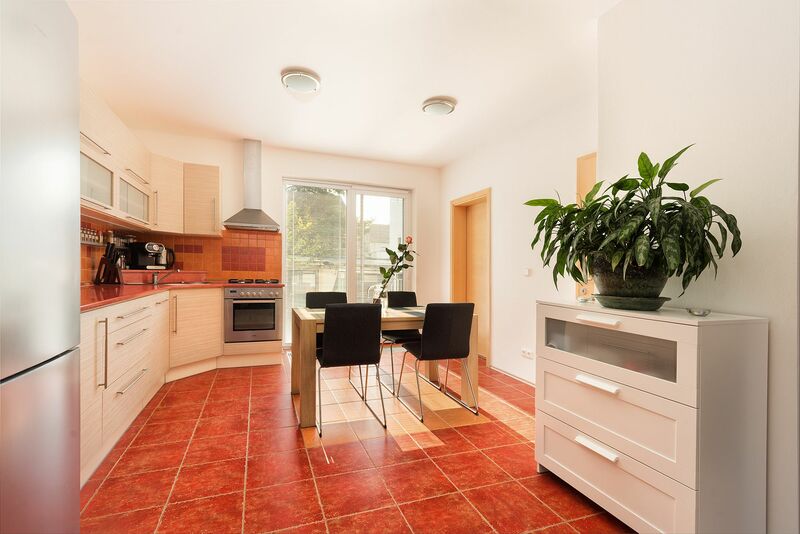 The house is located in a traditional residential area with many villas close to the Lužánka and Schreberovy gardens or near the botanical garden. The city center is easily accessible by tram (14 minutes to náměstí Svobody Square), there is a stop just a short walk from the house. 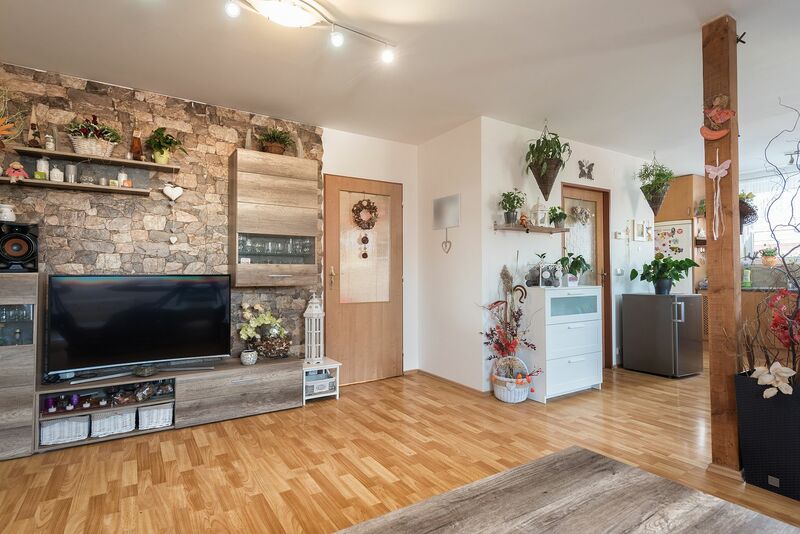 A full urban spectrum of amenities is within walking distance: a kindergarten and elementary school, the Mendel University, and several cafes, restaurants, and shops.